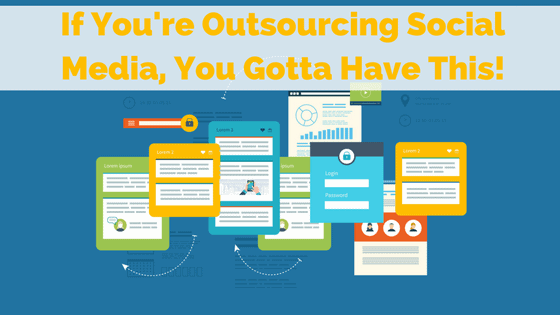 There are many types of social media consultants out there. 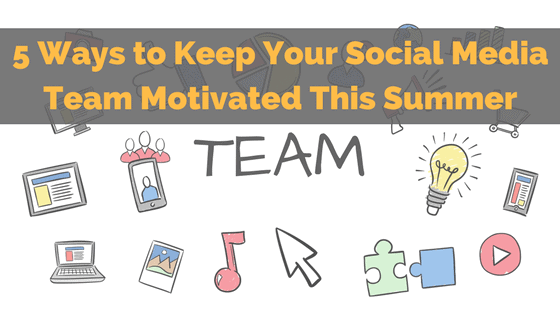 I’ve found that most fit into one of four categories, ranging from newbie to accomplished. 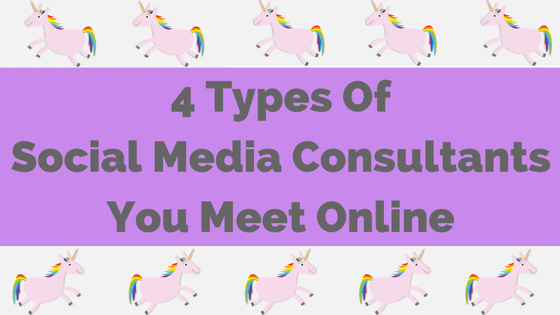 Even though each of these four social media consultants are needed, only a few should be seriously considered when making a hire for your business. 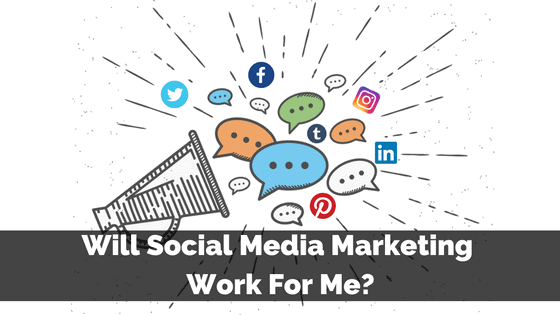 Will social media marketing work for you? Will it work for me? I get this a lot when pitching our services, and even with established clients. 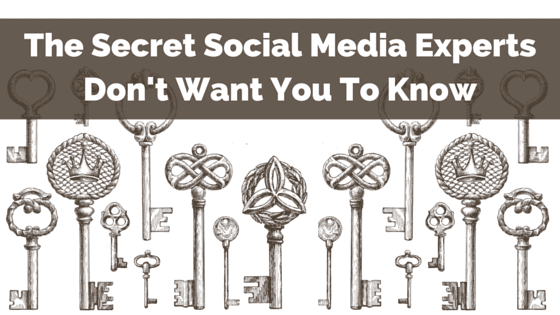 “Convince me social media marketing works.” So I’ll launch into case studies for myself and our clients, stats, facts and a barrage of other “social media marketing is glorious” tales. 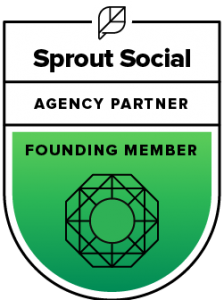 But last night, sitting on my couch cross-legged and pondering our growth and success, I had an epiphany about convincing people social media marketing will work. And I feel pretty darn good about it.